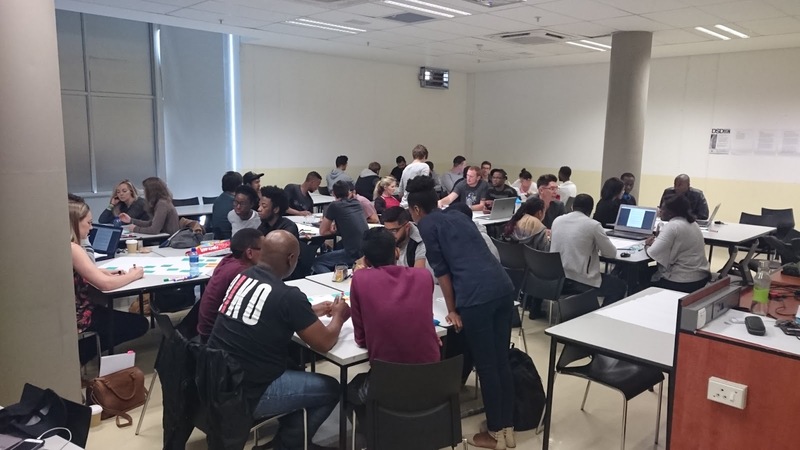 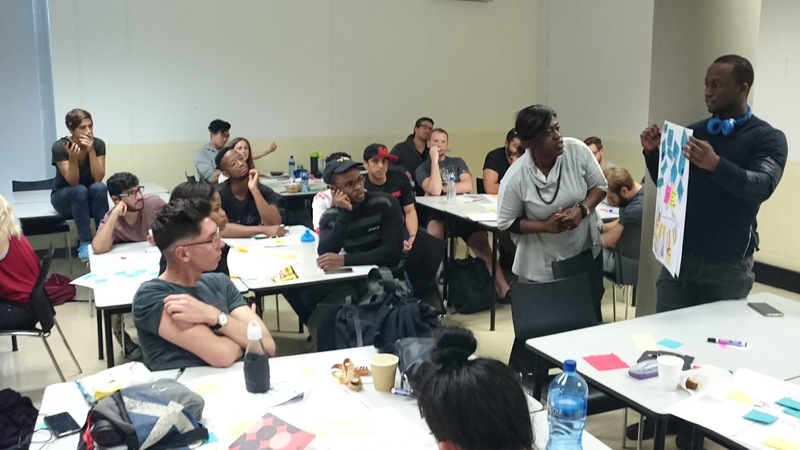 As part of my teaching at UJ’s Post Graduate School of Architecture, I have taught the critical practice module since 2012 and have been able to shape it each year to the needs of the school. 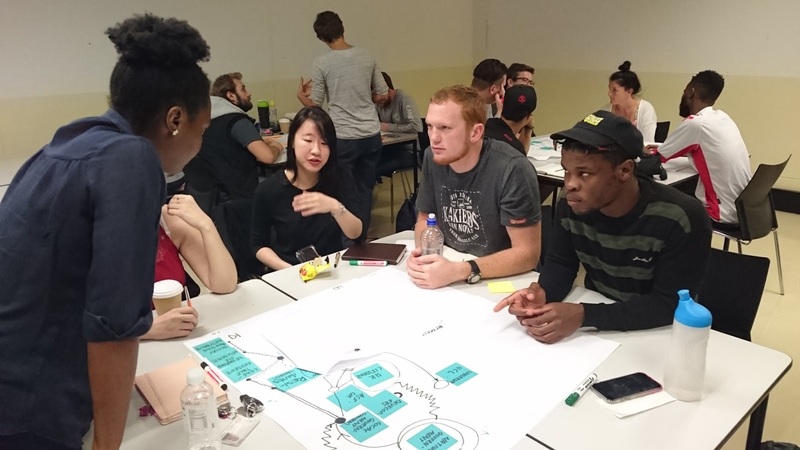 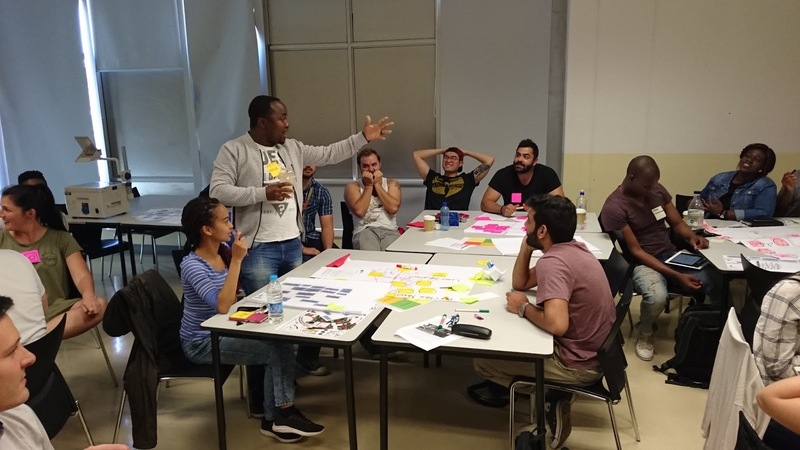 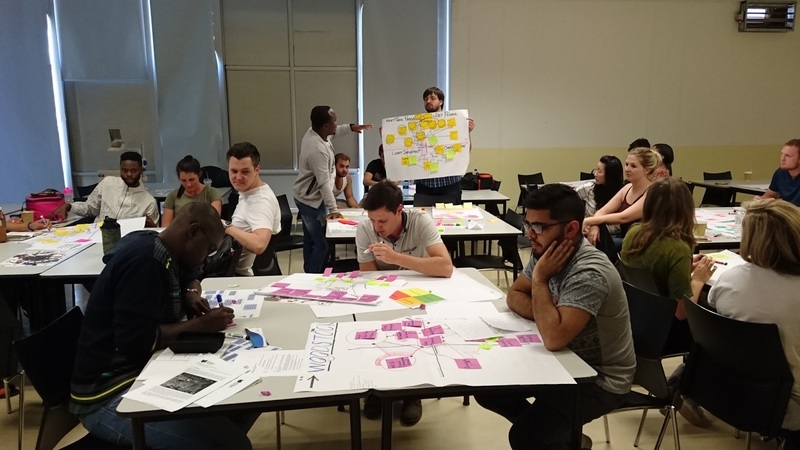 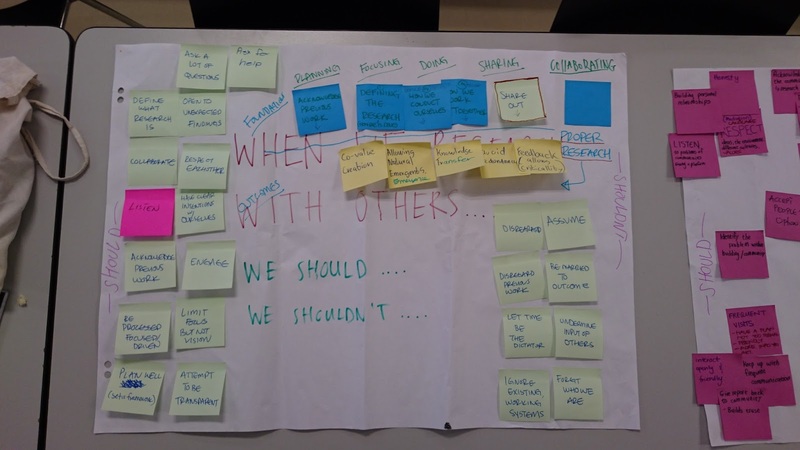 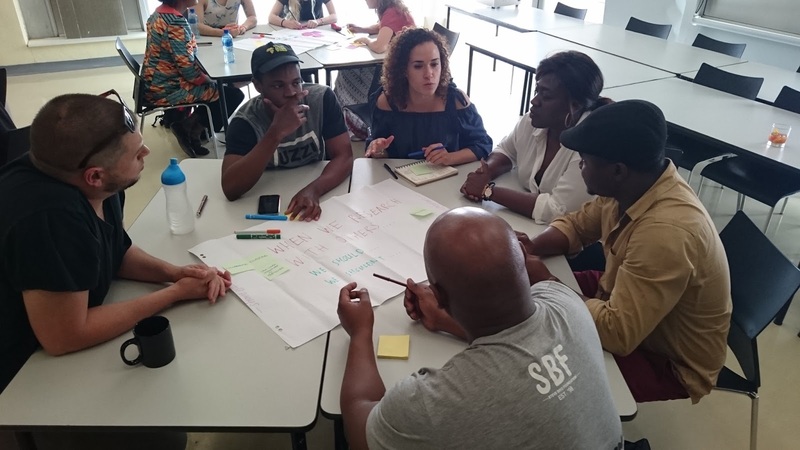 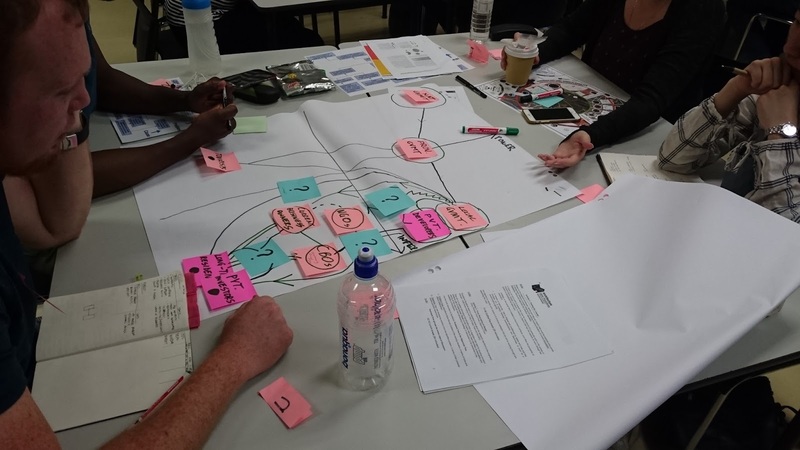 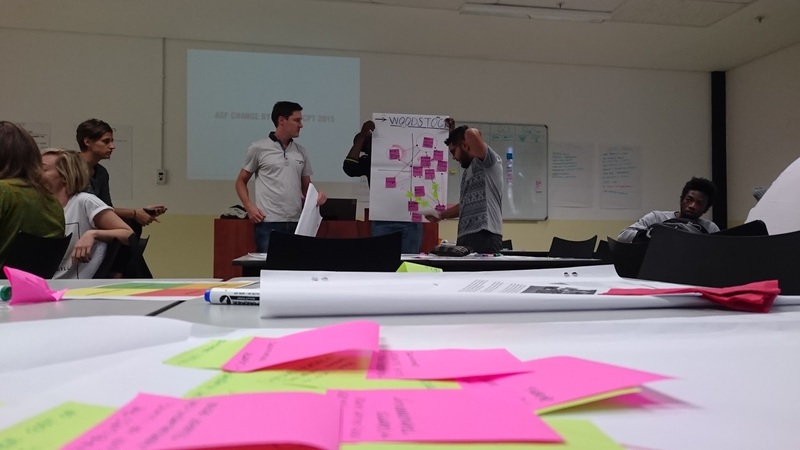 This year we taught the second iteration of the ASF challenging Practice course and adapted the broader module to include a workshop with various local socio-technical and grassroots development practitioners. 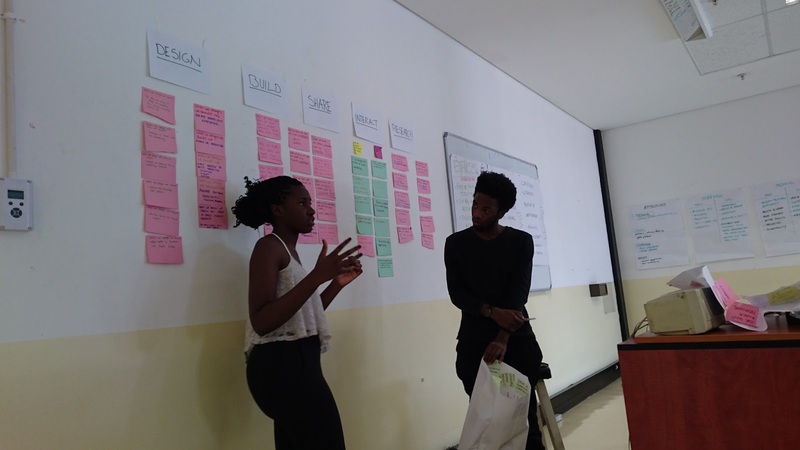 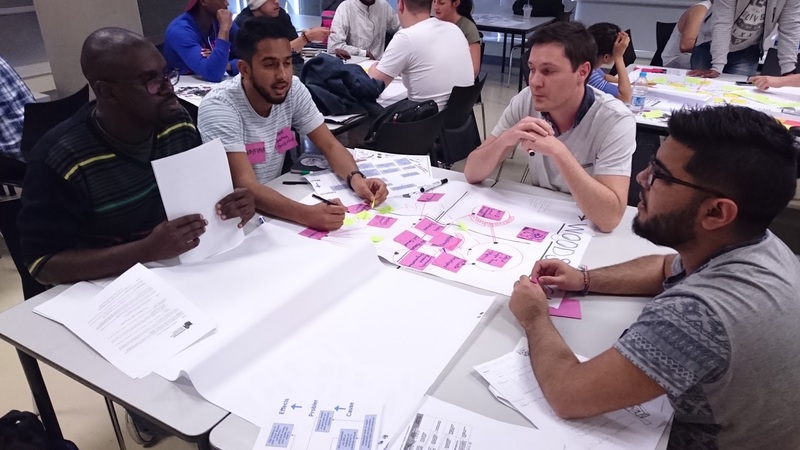 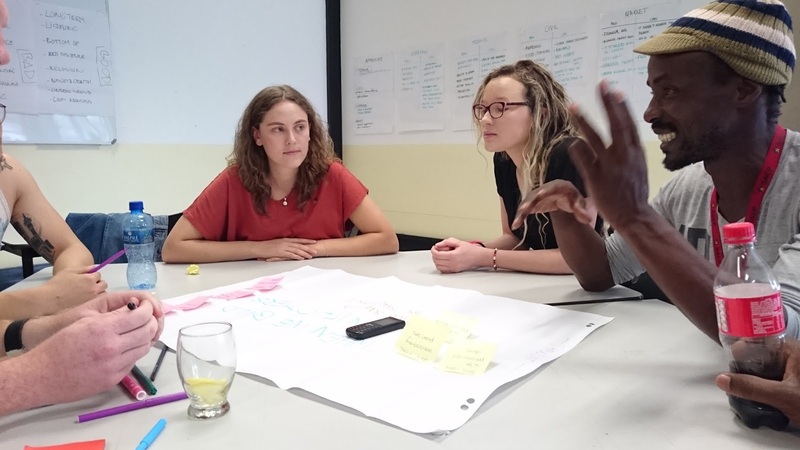 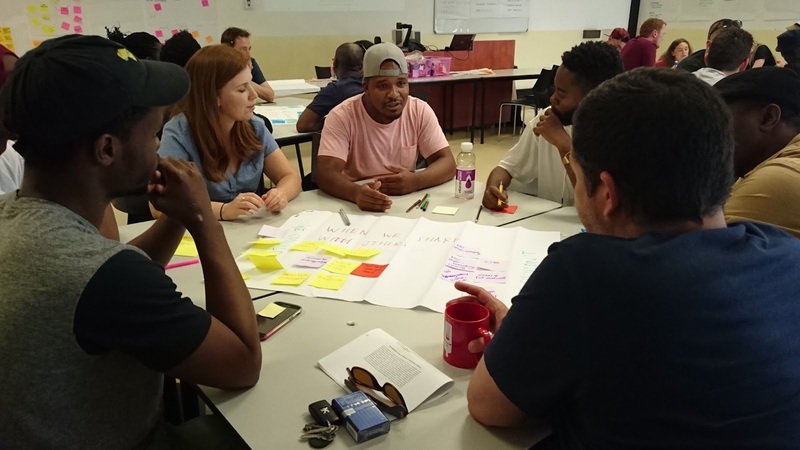 The workshop sought to co-develop a set of principles and guides for architects and designers could work with groups of people (particularly vulnerable groups in Johannesburg) and worked on the back of the 1to1 – Codes of Ethics that have been under development since 2010.